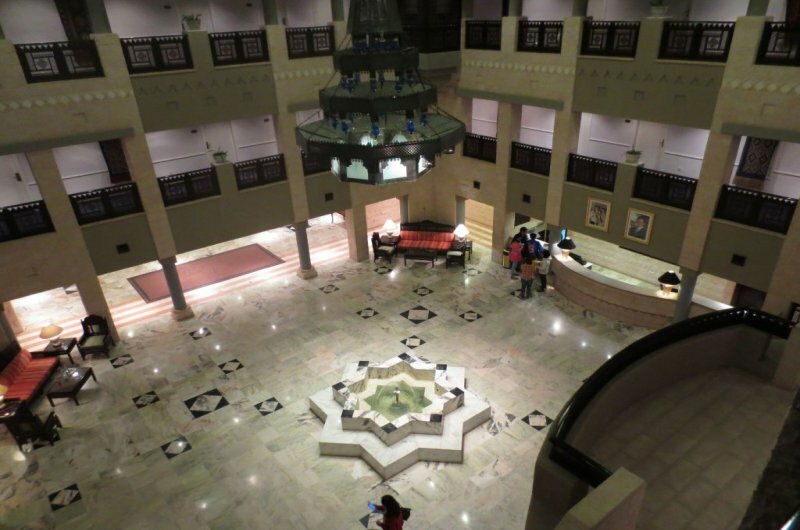 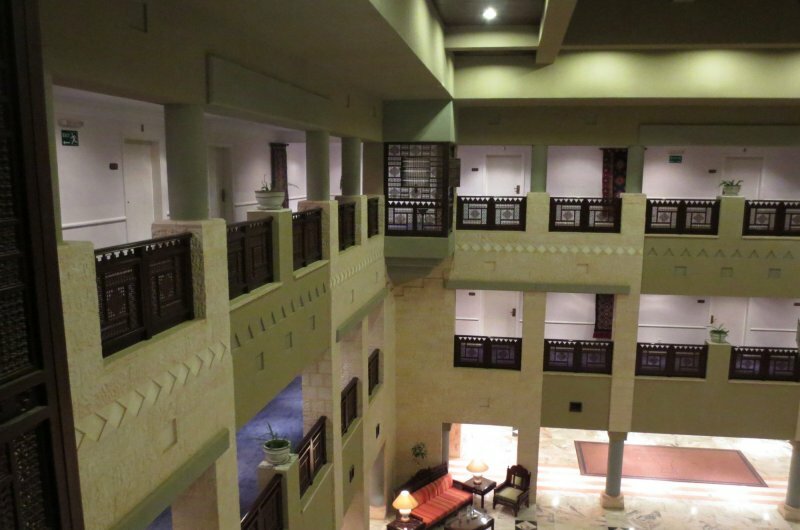 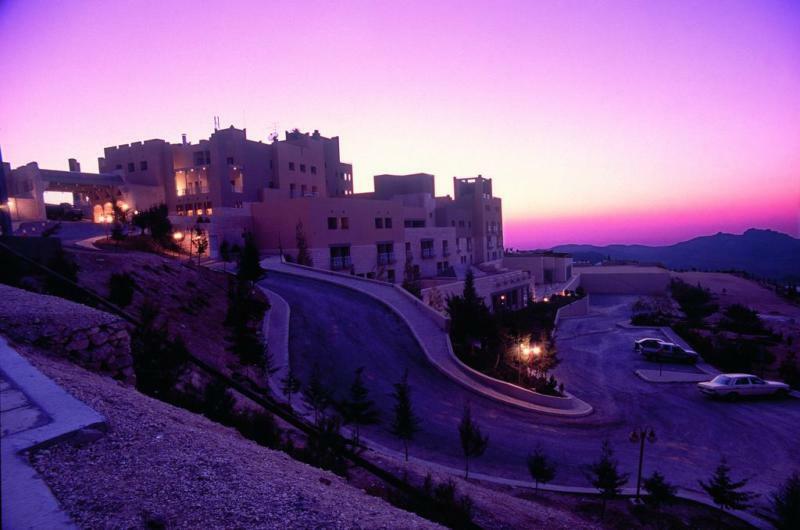 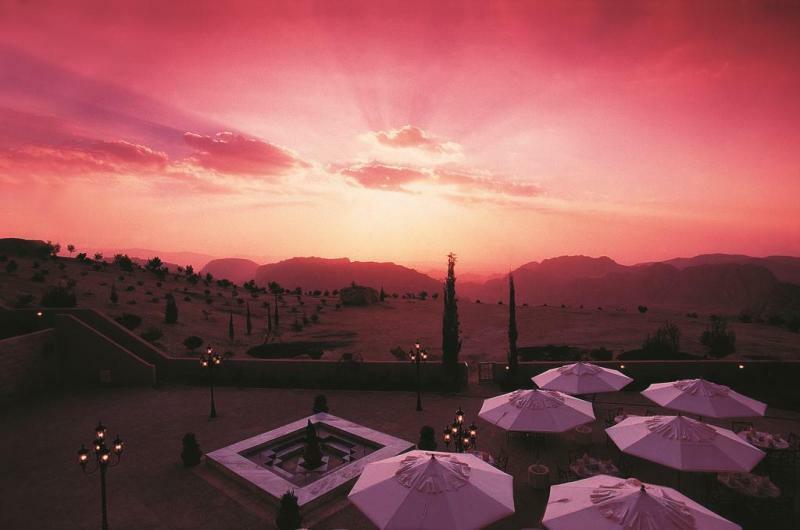 Movenpick Nabatean Castle Hotel | Gate 1 Travel - More of the World For Less! 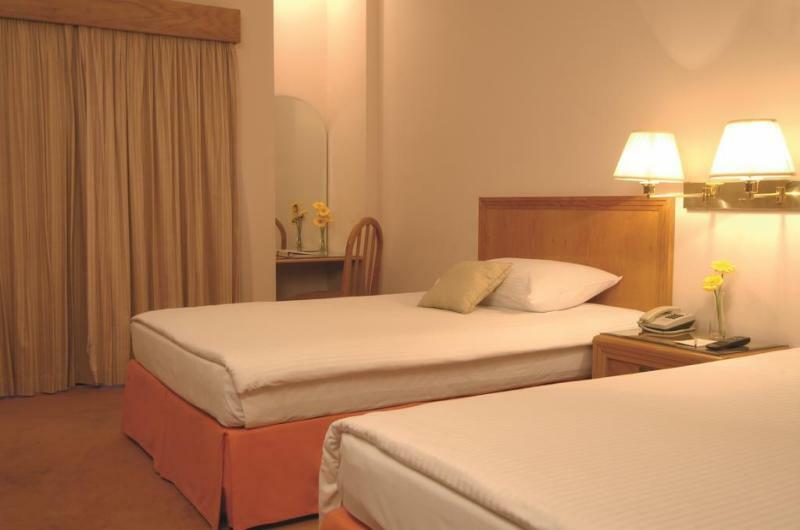 Guest Rooms: The rooms are fitted with wooden furnishings and contemporary decor. 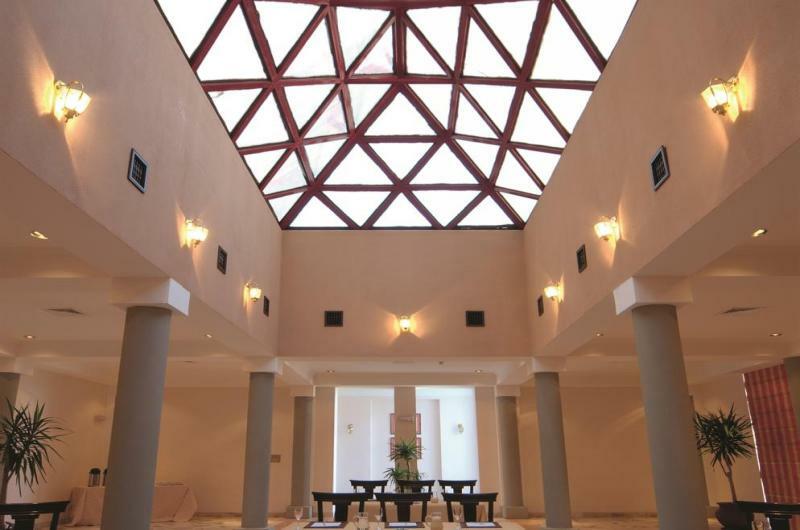 All rooms feature a balcony with magnificent views of the Great Rift Valley, a hypoallergenic bed, a minibar and air conditioning. 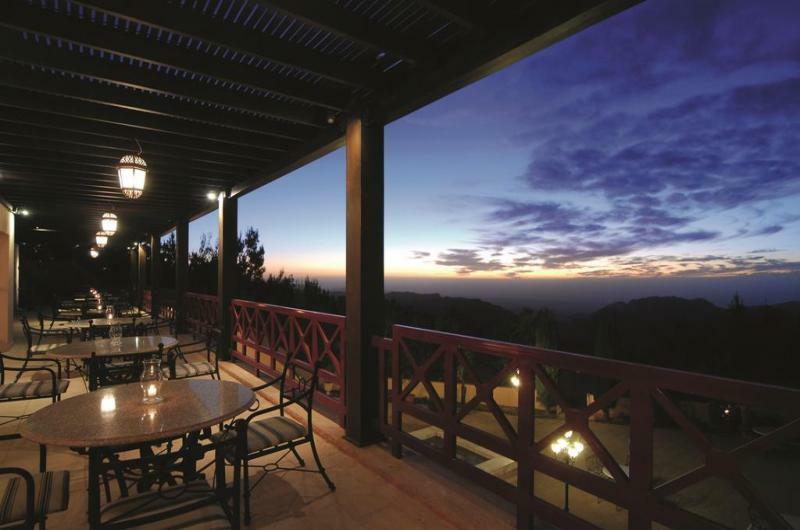 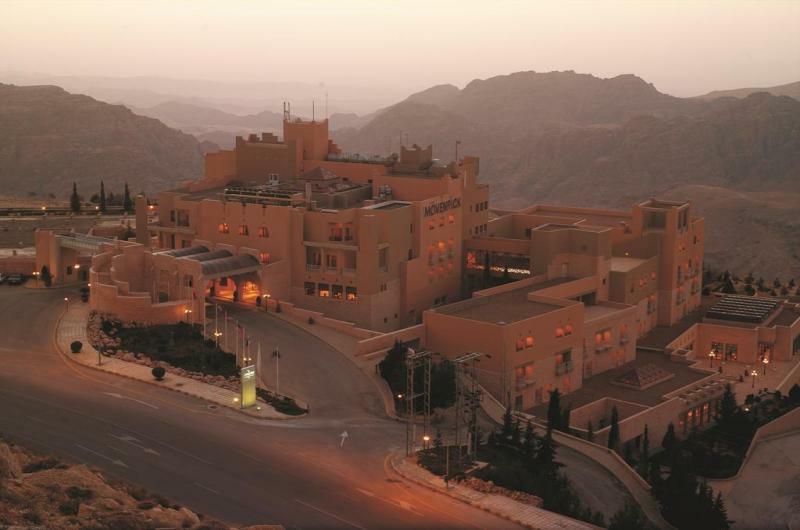 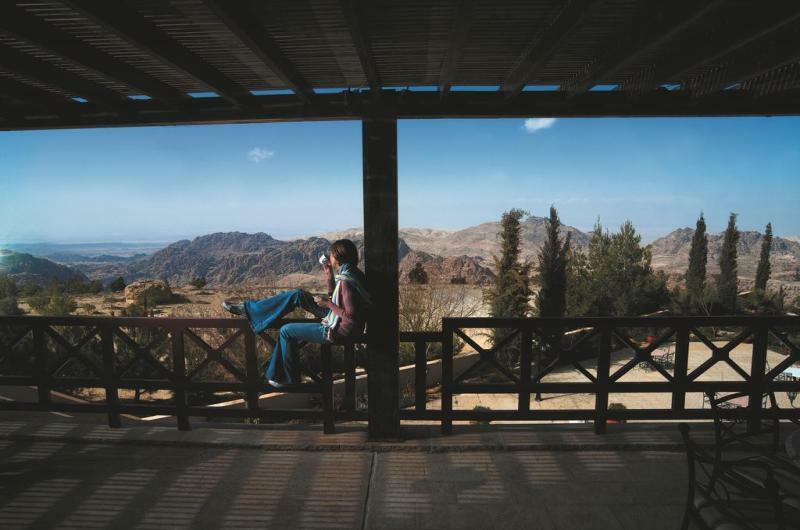 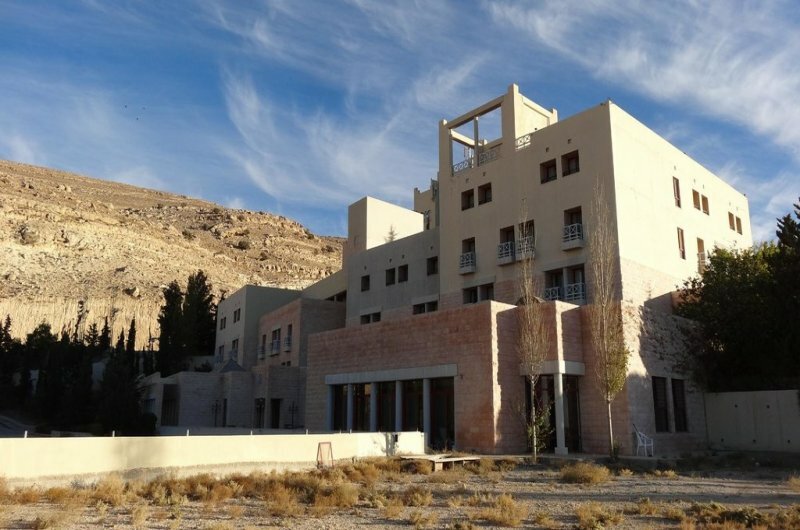 Location: The hotel is located a short ten minute ride away from the Ruins of Petra. 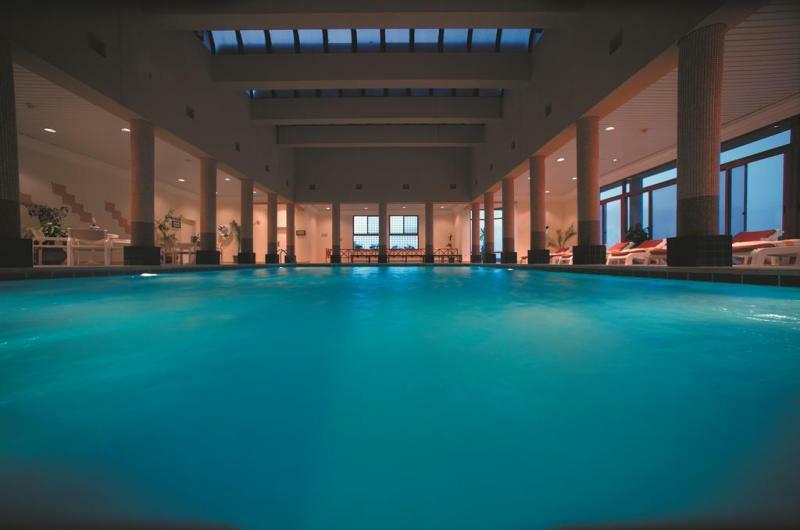 Guests are invited to use the heated hotel pool, fitness center, hotel library and other hotel facilities during their stay. 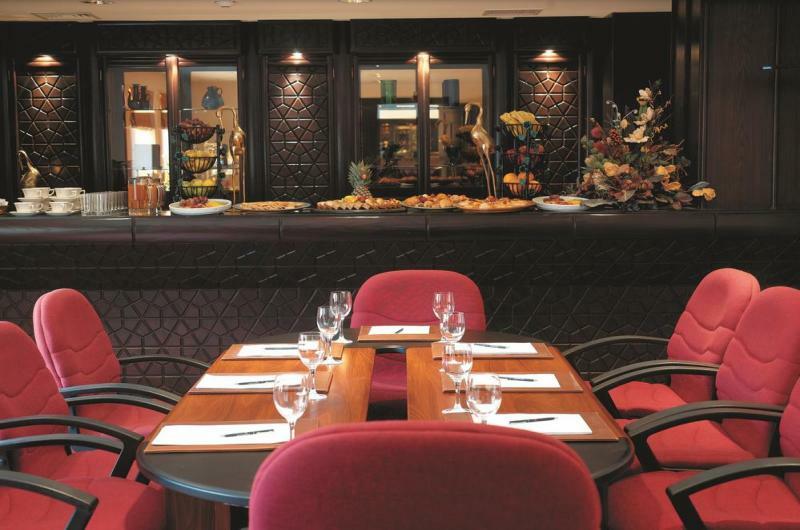 Restaurants: The hotel has one restaurant. 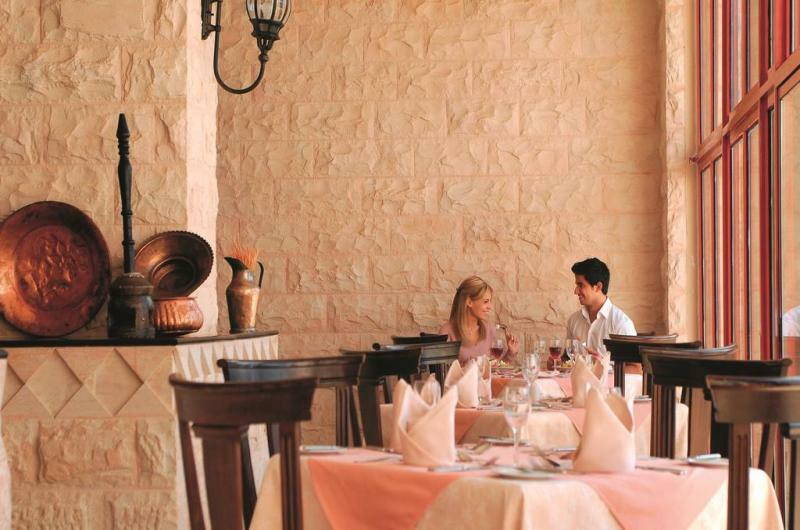 Al Madafa serves breakfast, lunch and dinner buffets. 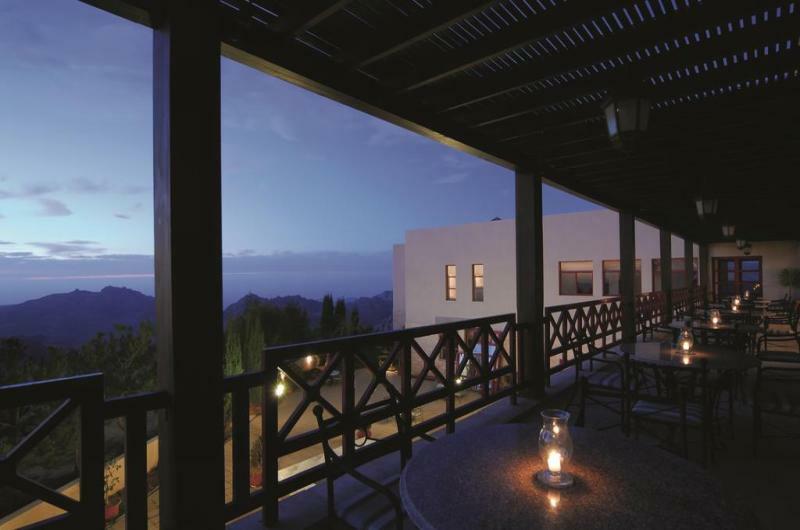 Guests are invited to try a beverage while enjoying the view at the Al Nadeem Bar and Terrace.